Youssef Absi, the patriarch of the Melkite Greek Catholic Church, has sent a letter to Prime Minister Viktor Orbán, thanking him for the Hungarian government’s hospitality and financial support, the prime minister’s press chief told MTI on Wednesday. 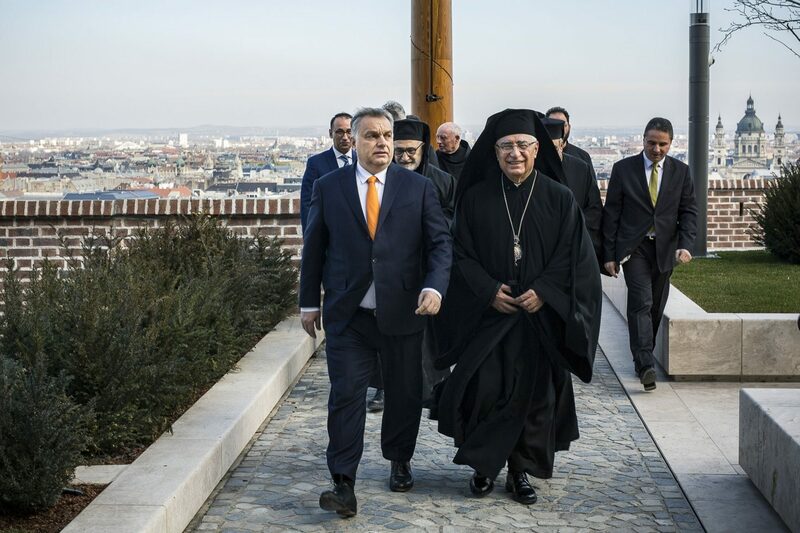 The patriarch visited Hungary on February 26, and met the prime minister, Deputy Prime Minister Zsolt Semjén and other government leaders. 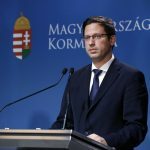 At a press conference last Thursday, Gergely Gulyás, the head of the Prime Minister’s Office, said that within its Hungary Helps programme, the government will allocate 794 million forints (EUR 2.4m) to the reconstruction of a Melkite Greek Catholic church in Syria, and 318 million to rebuilding houses and social institutes in Homs. The patriarch said in his letter that the programme helps “thousands of Syrian families” to stay in their homelands. The support also shows those mulling migration that life is “slowly getting back to normal in Syria” and motivate them to return to their homelands, he said. 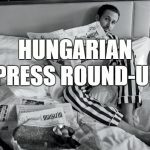 Absi praised Orbán’s “courage” and his “vision” for the future of his country and Europe, and called Orbán a “genuine European Christian leader”.